During a booze-fueled media event on Tuesday, the "Deadpool" star explained how he discovered Aviation in his hometown of Vancouver, B.C., more than a year ago. 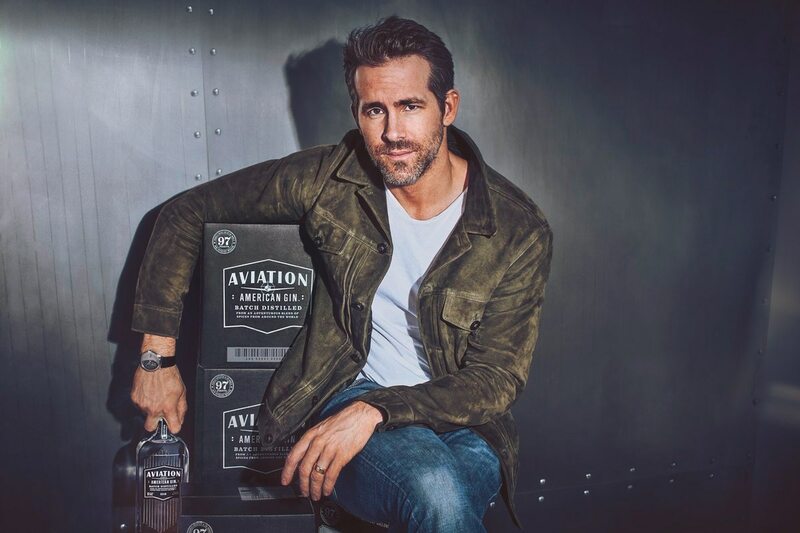 In February, actor Ryan Reynolds announced he was taking over ownership of Aviation Gin, a brand Portland distiller House Spirits sold to a New York marketing firm in 2016. Now, we're learning more about his motivations for becoming the face of the company. According to Fortune, during a booze-fueled media event on Tuesday where both mock employee orientation handbooks and shots were distributed, the Deadpool star explained how he discovered Aviation in his hometown of Vancouver, B.C., more than a year ago. "I kept ordering this same Negroni again and again, and I didn't know why it was so good," Reynolds said. "It was because of the gin, Aviation Gin. I realized I didn't need the Negroni. I just needed the gin." Related: Actor Ryan Reynolds Is Now a "Significant" Owner of Portland's Aviation Gin. The lavender-forward American dry gin was developed by House Spirits founder Christian Krogstad and bartender Ryan Magarian. The move to sell the brand allowed the company to start upscaling its line of whiskey. House still makes the gin as a contracted distiller. Reynolds joins the list of celebrities like Diddy, Matthew McConaughey and George Clooney—who sold his tequila line for $1 billion last year—who are cashing in on liquor. But Reynolds will be much more than a poster boy for Aviation. While not actually distilling the gin in Portland himself, he plans on upping his involvement with marketing, sales and distribution, which will expand its footprint across the U.S. and internationally. "We're at the beginning of what feels like a modern-day gin craze," Reynolds said. "Millennials are drinking it. Young people are drinking it. 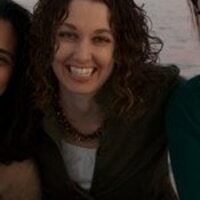 Not toddlers, but young people."